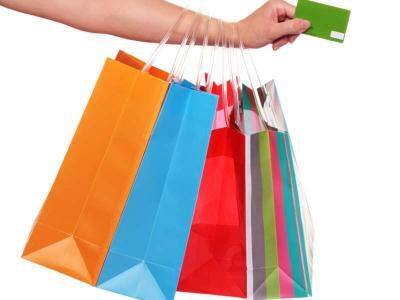 Shop in style in our capital city with our shopping package! Enjoy 2 nights stay with us in the heart of the city, a sumptuous breakfast each morning and a fantastic 3 course dinner in our MP's Bistro on the first night. We even give you a voucher for afternoon tea in Eteaket tea rooms in the city centre to rest your feet after a hard morning's shopping!